Our vision at A Good CUP, Inc. is to empower and cultivate self- worth and value of oppressed women around the world. 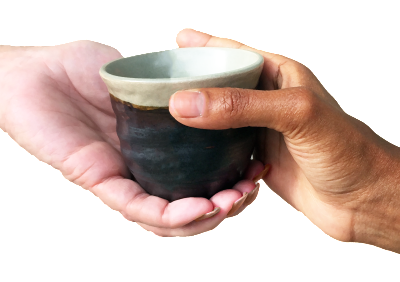 A Good CUP, Inc. is committed to a global community founded in collaboration and co-empowered leadership. We passionately support restoration of women by coming alongside them to meet their individual needs in functional and realistic ways. We are committed to providing social services in the form of clothing, food, shelter, medical, education, vocational support and any other assistance needed to sustain and rebuild a community of women. We create an environment where personal dignity and cultural change mutually support each other in the context of the community through tangible ways. We are committed to sharing the life-changing reality of Jesus Christ by addressing the emotional and spiritual needs of these women.